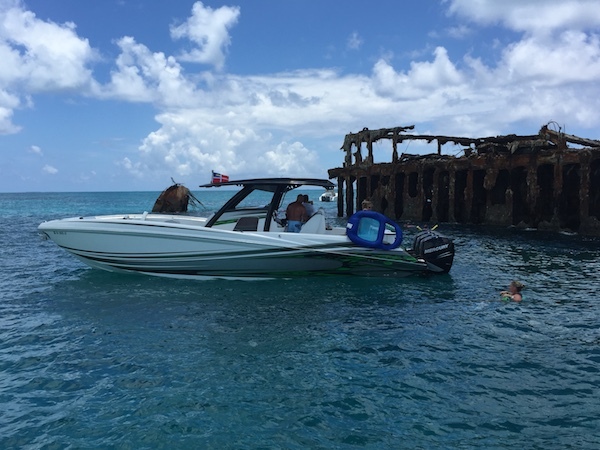 The best time to enjoy Bimini is late summer, early fall…when the light winds and calm seas make the Gulfstream crossing smooth and enjoyable. 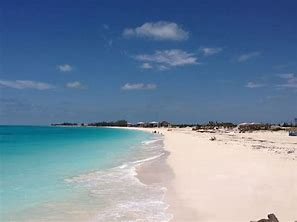 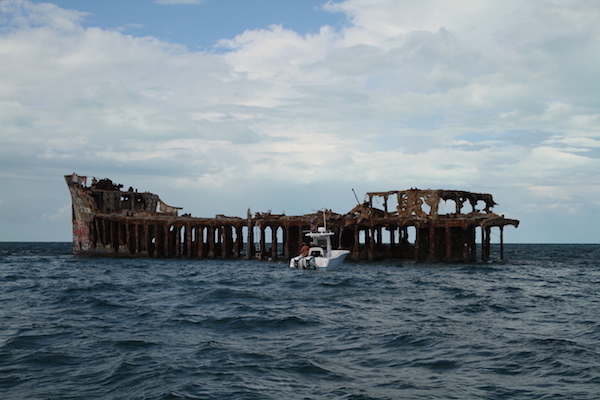 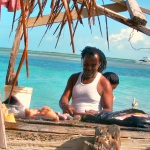 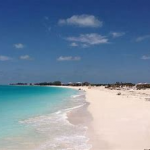 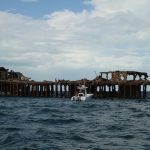 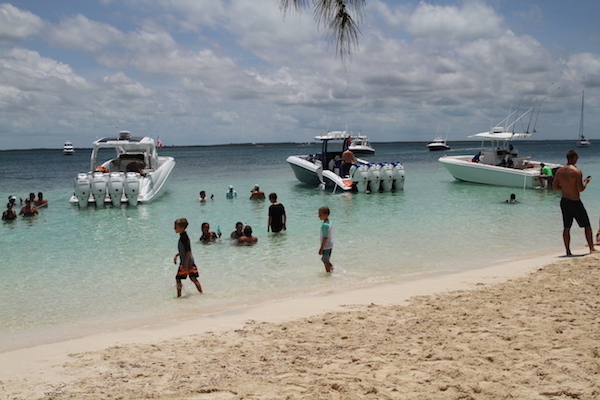 But the added bonus, is the less crowded hotel, beaches and cruising attractions in the local Bimini waters. 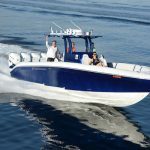 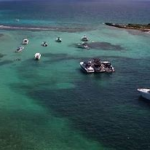 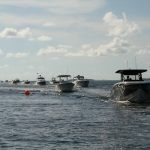 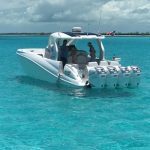 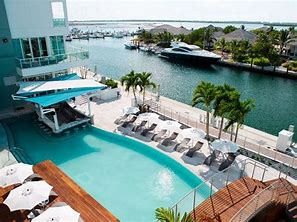 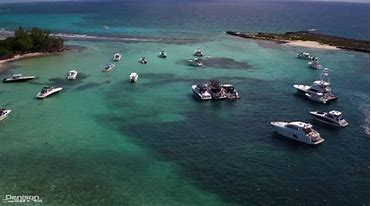 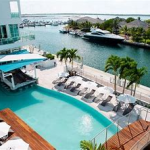 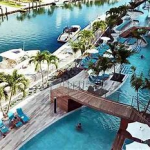 This is our LAST CALL for boaters to register for the FPC Bimini Blast ….which will enjoy three days of boating fun, headquartered at the Resorts World Bimini Hilton, with floating docks that are adjacent to the Resorts World pool. 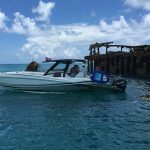 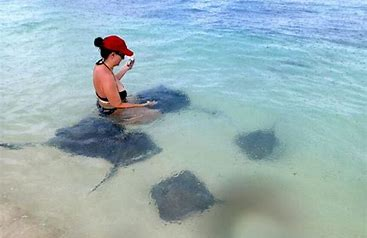 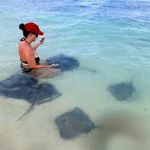 We’ll clear customs at the world famous Bimini Big Game Club, then snorkel the Sapona shipwreck and hand-feed the friendly stingrays at Honeymoon Harbour! 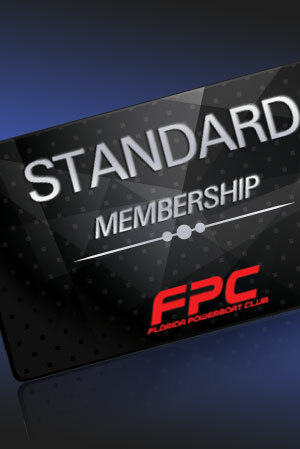 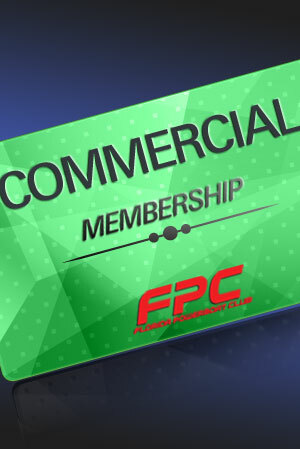 FPC will bring the bait and the underwater cameras so you’ll get the perfect money-shot to show all your friends at home! 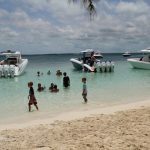 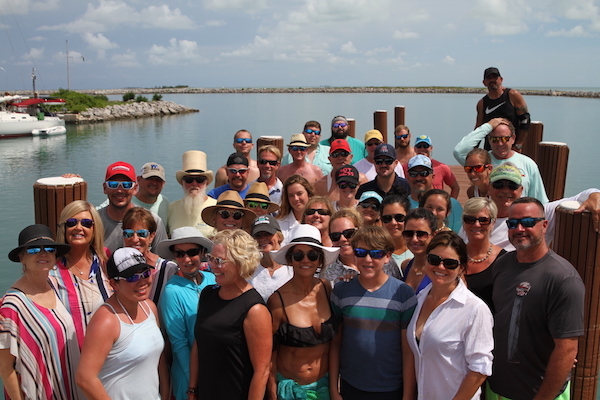 Of course, we’ll beach the boats along the sandy shores of North Bimini and get a group shot of everyone having the time of their lives!! 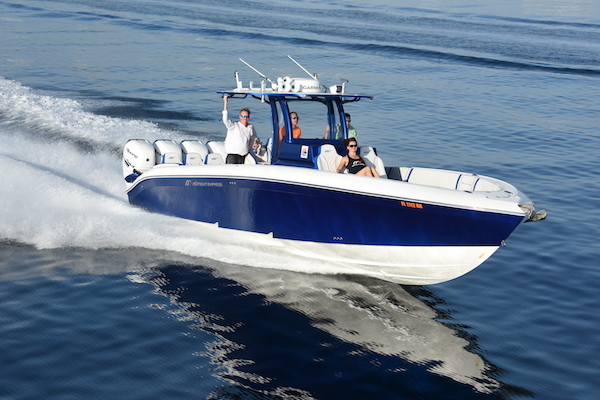 It doesn’t get much better than this…and a just 50 miles from our departure at Haulover Inlet, its just a hop-skip-and-a-jump away!! 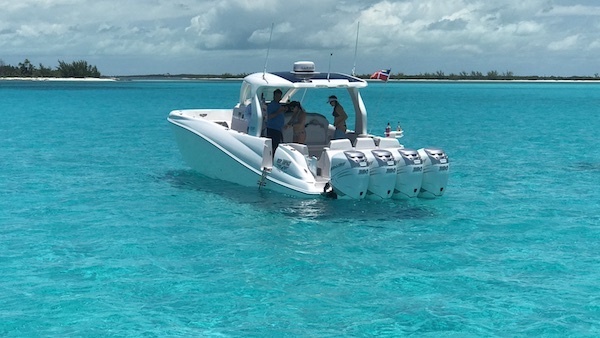 At just 50 MILES from MIAMI, Bimini is the SHORTEST distance, EASIEST crossing to any Bahamas destination, with the BIGGEST Bang for the Buck—offering the BEST accommodations at the LOWEST price in a simple 3-DAY PACKAGE! 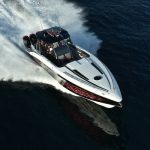 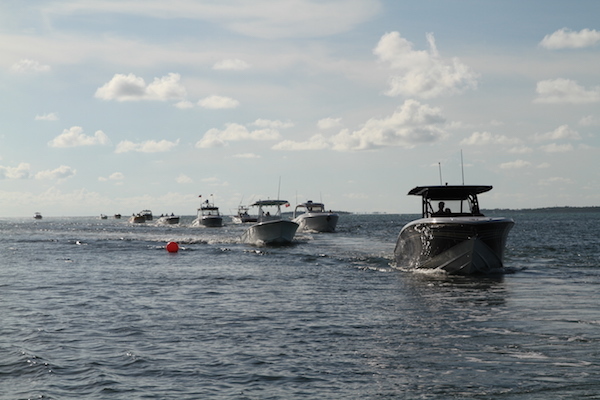 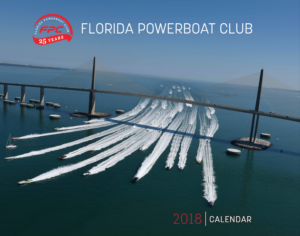 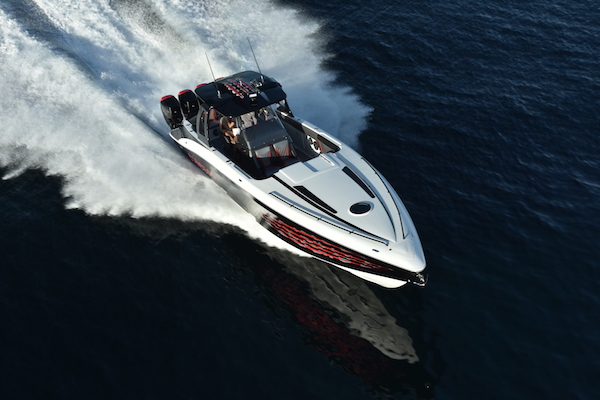 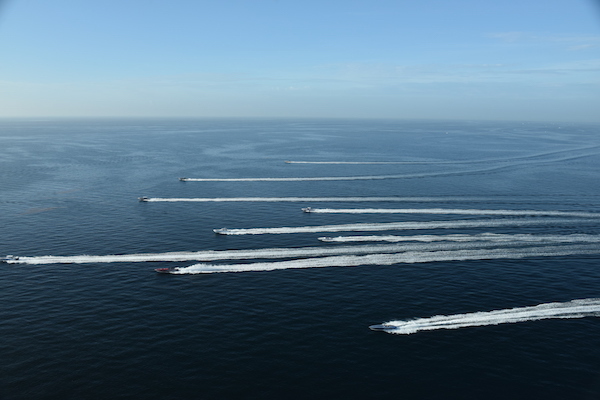 Most boats will not even have to purchase fuel… get there and back in less than a full tank! 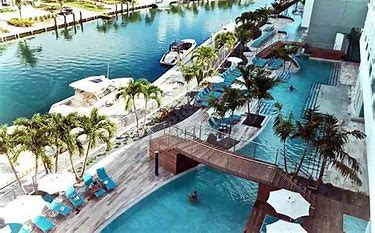 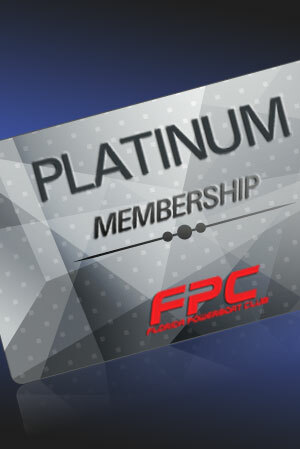 Don’t miss out on this weekend escape to paradise….or you’ll have to wait until next June when FPC returns to the Bahamas!